Highclare School > News > News > Highclare School Pupils Achieve Phenomenal Grades In LAMDA Examinations. This year Highclare School saw an increase in children taking LAMDA examinations with a total of 40 Senior School Pupils and 77 Preparatory School pupils taking part. Examinations comprised of a wide range of performance based disciplines including Group, Solo and Duo Acting, Public Speaking, Mime, Speaking Verse and Prose and Reading for Performance Recitals. 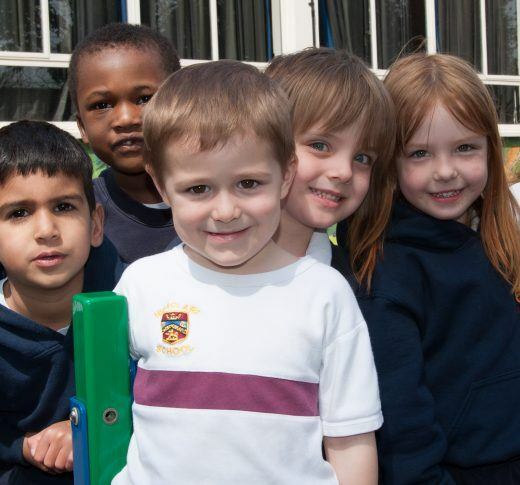 69 children received a Distinction and 32 received a merit. With the highest mark of 98/100 going to a Preparatory School pupil for Devising Drama Grade 2. Two U5 students who completed their Grade 8 Devising Duo exam, received Distinctions so will gain a fantastic 24 university credits each and a special mention goes to an L6 pupils who gained a Bronze medal for Public Speaking. 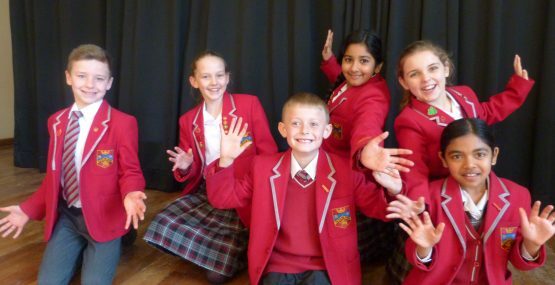 LAMDA has proved an immensely popular extra-curricular activity at Highclare School, allowing pupils to grow in confidence, develop their individuality and have opportunities to perform at various events at school. It is proven to positively impact a pupil’s ability to participate in debates and enhances presentation skills within other subject areas, all of which has resulted in a massive uptake of the LAMDA course in recent times. It is also an added bonus that even at Entry level, students can work towards accruing UCAS points. With the maximum credits given for Distinction at Grade 8.